While urban pastors devote time and energy to all the typical demands of ministry, they also grapple with challenges endemic to city life. Achieving a measure of balance amid these competing demands and responsibilities can be daunting. 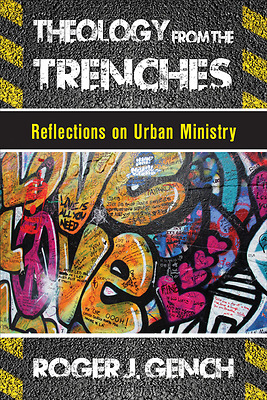 Using his experiences as a pastor in urban settings for nearly three decades, Roger J. Gench offers pastors a close look at the challenges that come from being involved in urban ministry. Throughout, he integrates memoir, sermons, and essays on social ministry, and reflections on the theology and spirituality of parish life. In each chapter, Gench offers his own stories and reflections and then invites readers to consider the relevance for their own ministry. Urban pastors will not only find themselves relating to Gench's experiences but will also uncover practical help for their ministry.